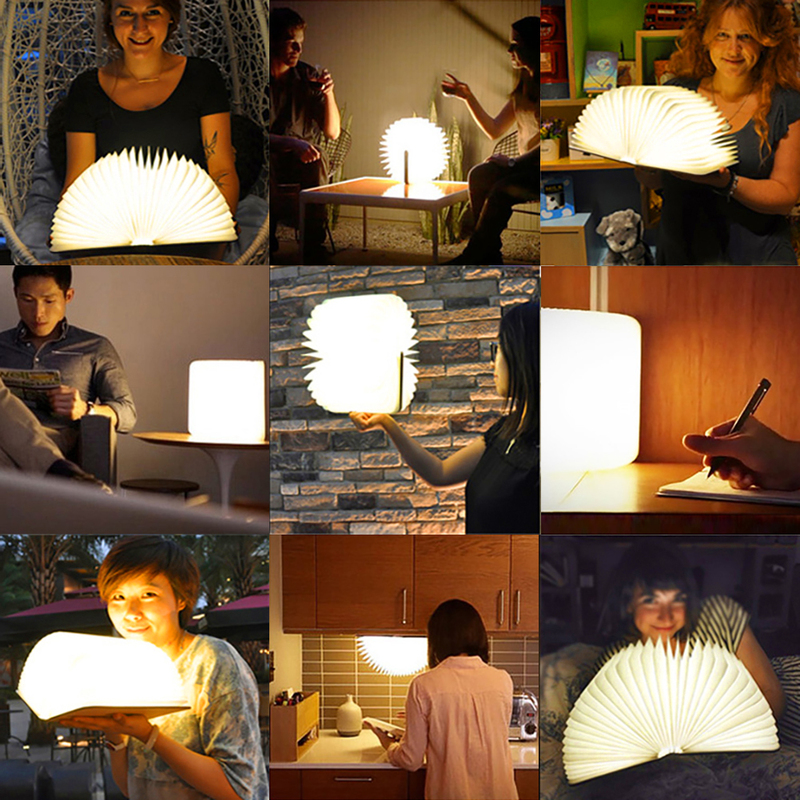 Tired of your single and boring table lamp? 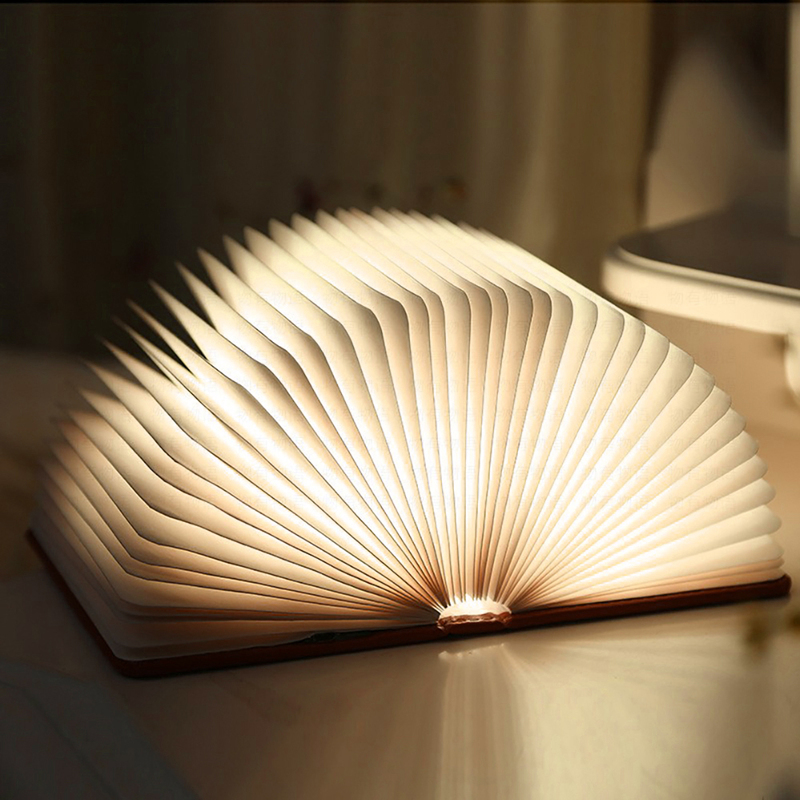 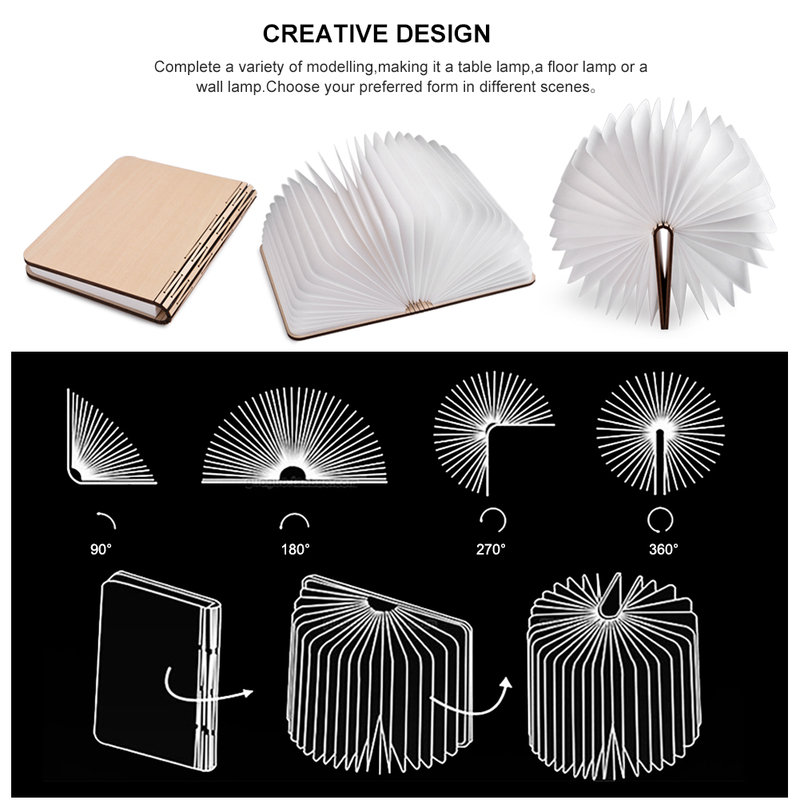 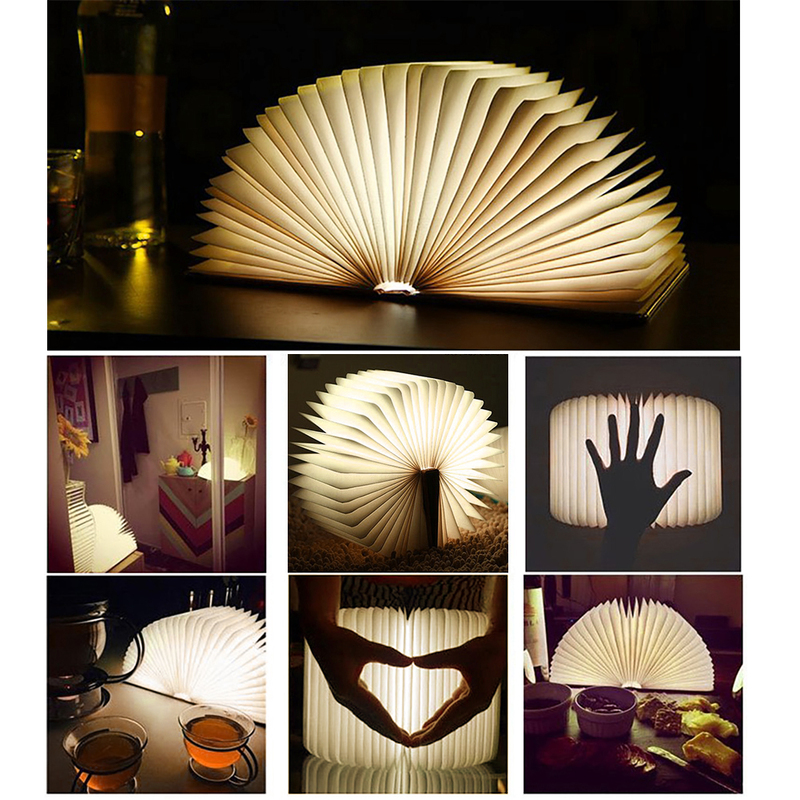 This superior and multi-function LED night light will take you into a whole new lighting world, which is a book-shaped lamp with creative ways to display. 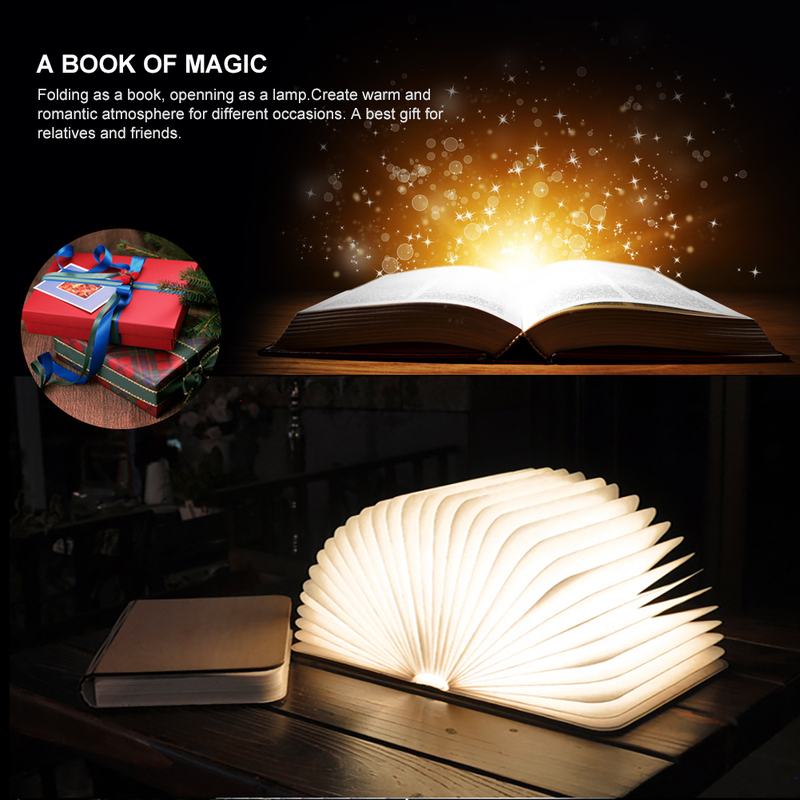 Creating a romantic and cozy atmosphere, this wooden book lamp can be placed in your bedroom, living room or dining room, also can stick to iron table or desk for your various lighting needs. 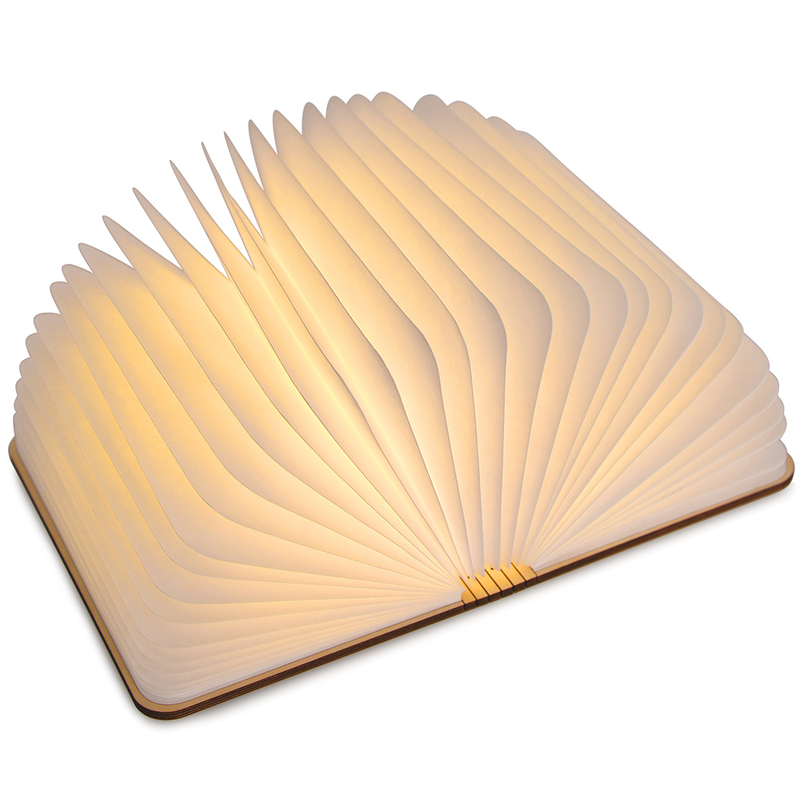 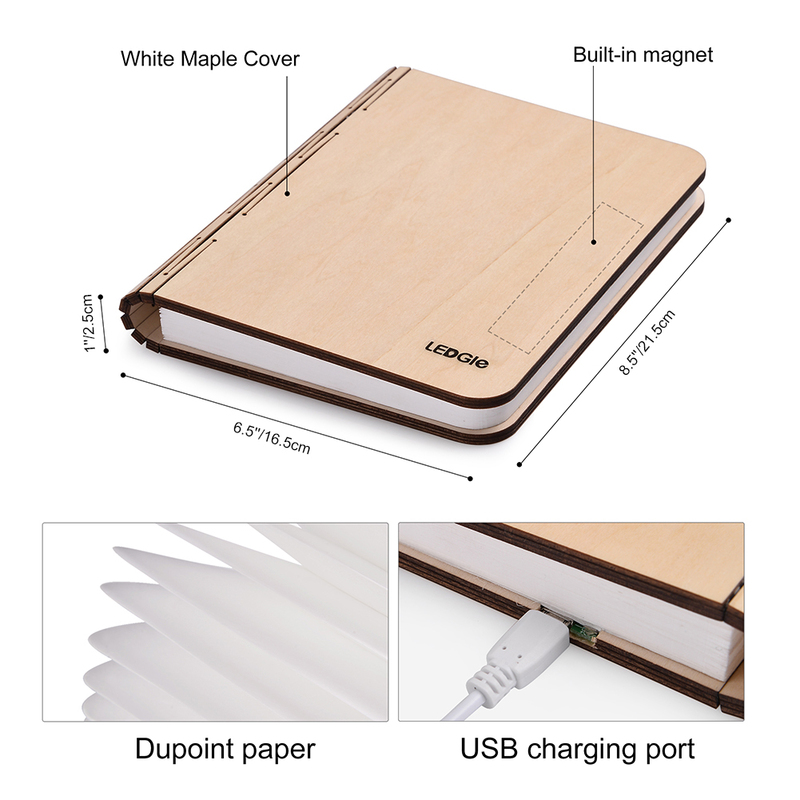 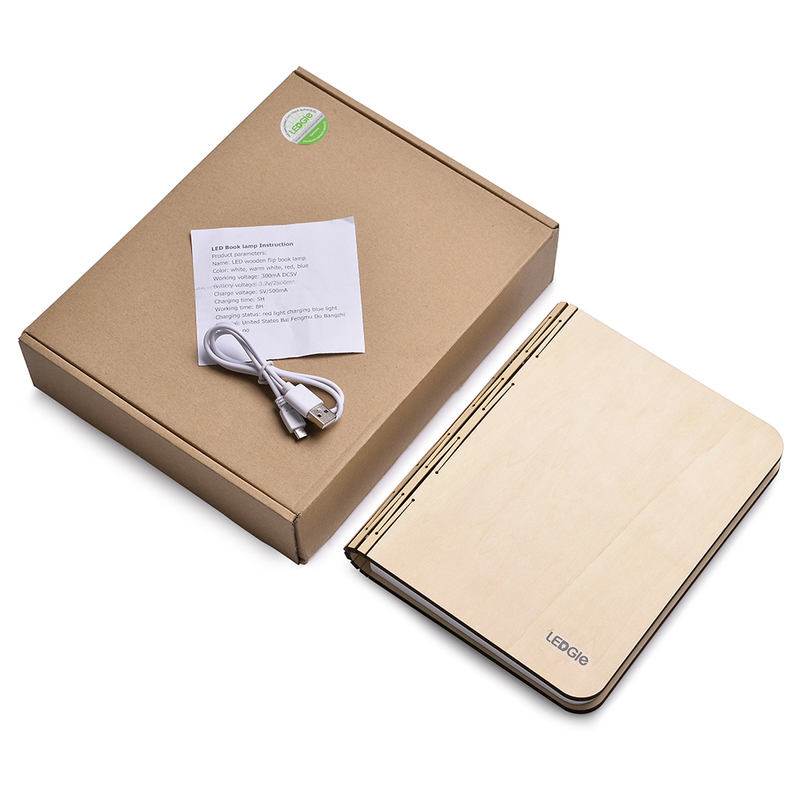 -Our LEDGLE LED Wooden Book Light Comes with 1 Year Warranty Guaranteed.